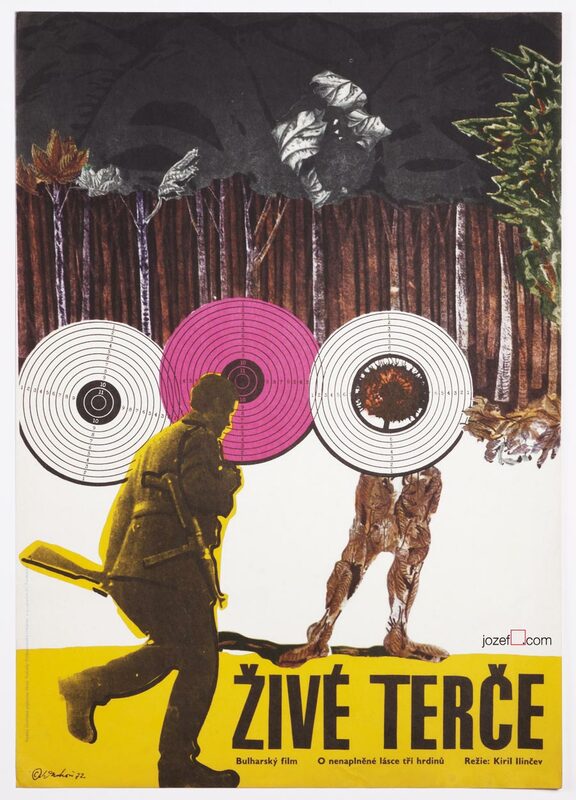 Wonderful 1960s collage poster designed for movie adaptation of Karl May’s adventurous story by Josef Duchoň. 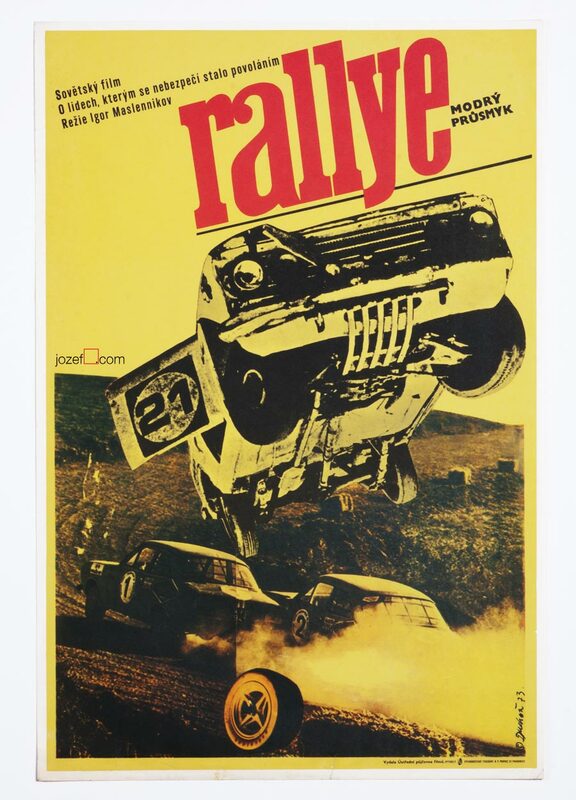 Excellent poster collage designed by Josef Duchoň. 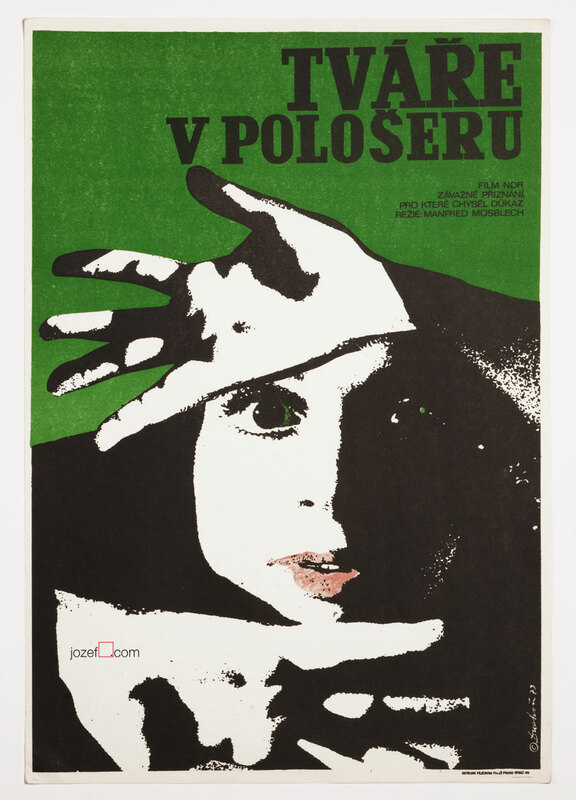 surreal posters designed for screening in Czechoslovakia. 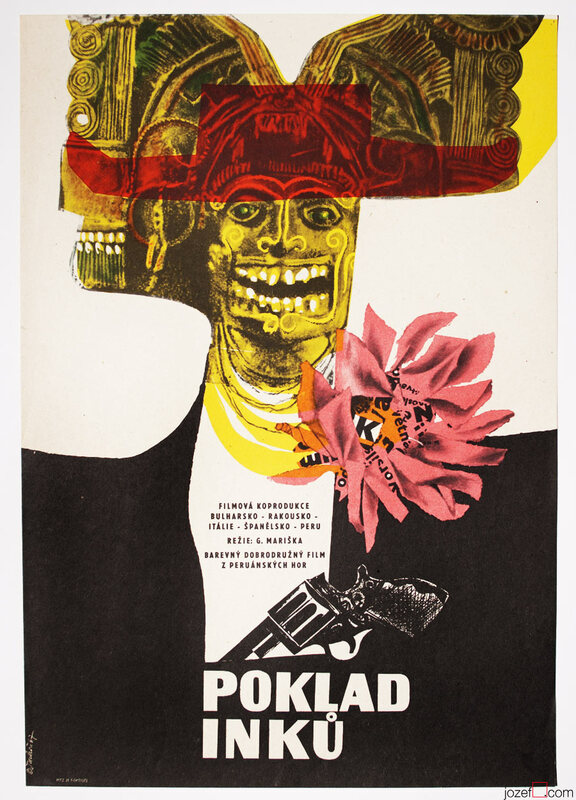 Be the first to review “Movie Poster – Legacy of the Incas, Josef Duchoň, 1967” Click here to cancel reply.